I said could. If you get friendly enough they may be able to figure it out. *giggles* Sleet still hates me for how I found out. Sorry for not replying to any requests last night. I was talking to copper and once my painkiller kicked in, I was done. XP Copper actually had to send me to bed like a little kid. I only use skype for IM. I don't use any other IM service so it's a good way to chat with people I don't want to add on facebook. Okay, now the pain has kicked in. It's really just a lot of uncomfortable, but still. Let's find ways to distract myself! Dudes I totally know the answer to this one! Yeeeeessssss! Exactly the type of thing I'm looking for to cool down from study before I go to bed! 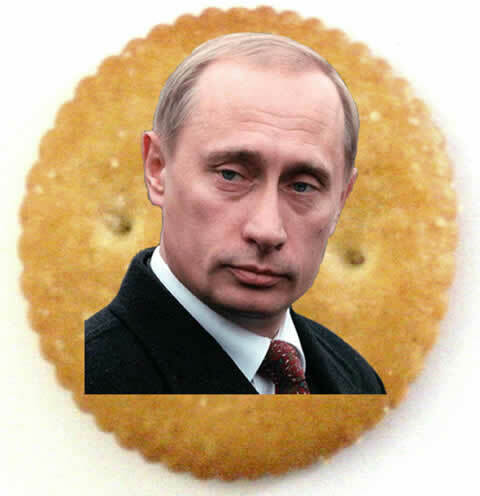 ...who's that man in the cracker. Not really. He's kind of a jerk. And completely bonkers. Hello, this is Buddy the Elf. What's your favorite color? Well I'd be a pretty terrible msu student if I didn't say green. did anyone notice a change in the forums... like specifically the font type? It might be your browser. hmmmmmm..... how do ai change it? There should be a "text size" option or something like that somewhere. Or zoom, or something. I would try to help you but I am an idiot when it comes to this kind of stuff. Maybe it's just your imagination? It's on your end, the font is the same as always. We've made no changes. No idea, maybe its your monitor. I have a question, what is the deal with all the Sonic stuff? I mean seriously, its insane how many movies, and shows, and toys, and everything Sonic related exists. I dunno, might be me but I am just sick of it, mostly because friends of mine and my mate are HUGE Sonic fans, and, I don't like Sonic in the least, I wasn't aware there was much of a story to begin with, besides beat the evil looking dude and save the day, but its so randomly heavy on plot. Maybe its just me, but I just don't get it. What are the thoughts of you other members? so, which browser do you use sonic? Last edited by 0404 on Tue Nov 13, 2012 10:26 pm, edited 1 time in total. I don't have an opinion on it, the cool kids in my neck of the woods (by which I mean me) played Mario. I was (and still am) a fan of both. I had a Genesis but no SNES, so I made sure to make the most out of Sonic's glory days. The series is a big reason why I'm a furry! I WAS a fan....then they only started making games where Sonic was the ONLY playable character. The Sonic games have mostly gone downhill, but I'm still a fan of the older games as well as the comic book. that's along the same lines as complaining that all Mario games need to have Luigi and Wario as playable characters. The original game was just Sonic. and most people, from what I can tell, complained when they stopped making Sonic the only playable character. Yeah that's a big reason they took other characters from Sonic 4. Which is a shame 'cause I'm a Tails fanboy/-girl. Guys... we've had this chat thread in excess of three months. What is wrong with us?